Two seatings available, 10:30 a.m. and 1:30 p.m. 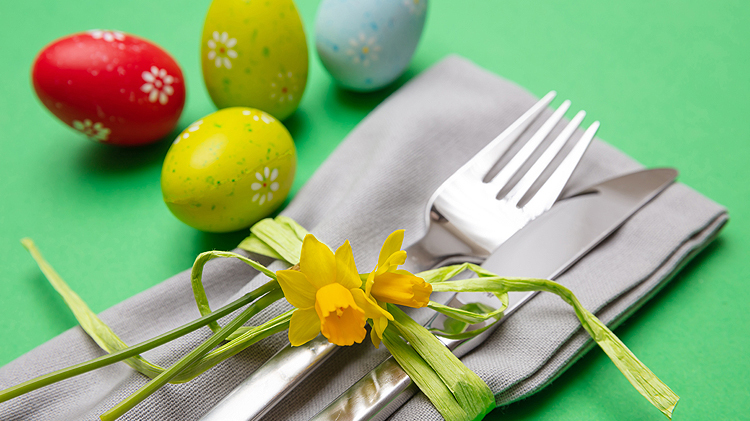 The annual Easter Brunch includes the traditional holiday breakfast and lunch favorites plus a free Easter Egg Hunt for the little ones. Free Egg Hunt for children with paid brunch. Two age groups at each seating: ages 1-5 and 6-10. Egg hunt time: 11:45 am- & 2:45 pm. For information regarding access to the installation please visit the Marvin Leath Visitors Center.